$1.59 to $96.99 & FREE Shipping on orders over $59 $35. 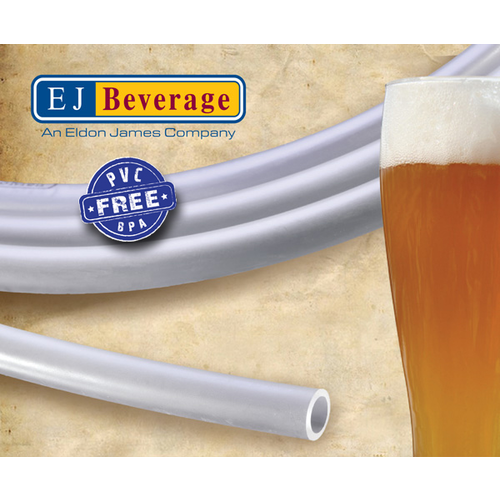 Commercial quality beer tubing is now available for the homebrewer! 3/16" is the best size for most beer lines under 9' in length. 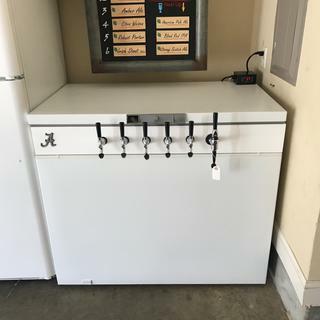 Ideally, 6' provides the correct restriction for serving beer in the 10-14 psi range. For transfers from fermenter to kegs. pvc free & best price, can't wait to give it a go! A unique compound with extremely low leachables is ambiguous, can you elaborate on what the leachables are and what the tubing is made of? 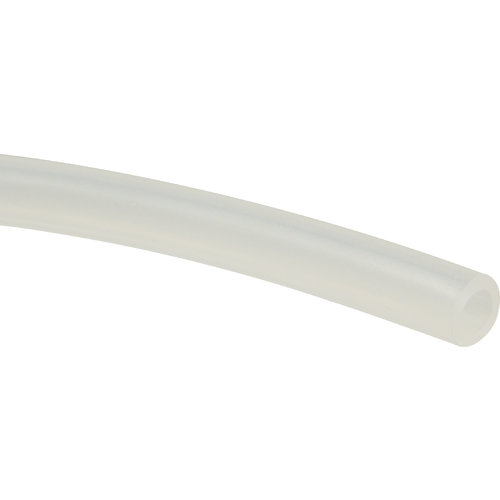 BEST ANSWER: Hi Jason - Ultra Barrier tubing is made without the use of Plasticizer, or Impact modifiers. These are the substances the give off that plastic, fresh shower curtain smell you find in lower grade tubing. Smells, compounds, and leachables you will not find in this tubing. Fast shipping. 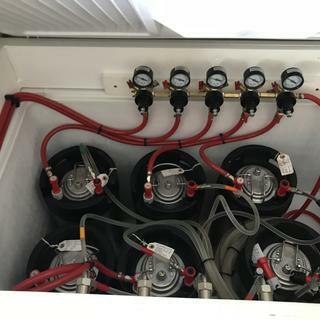 The tubing is perfect for keezer build.